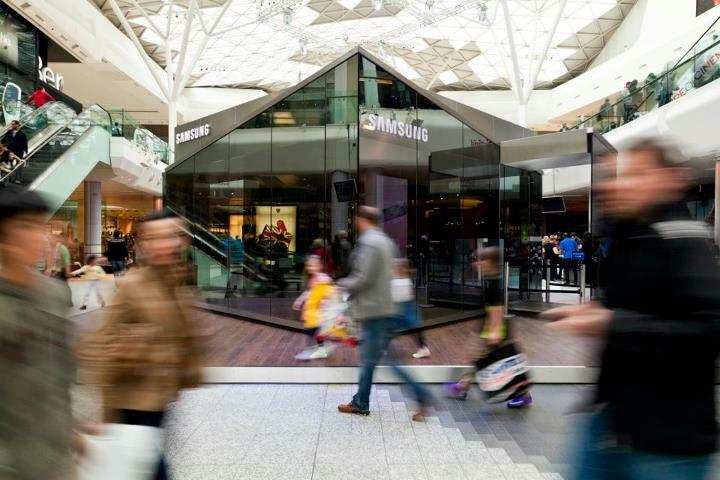 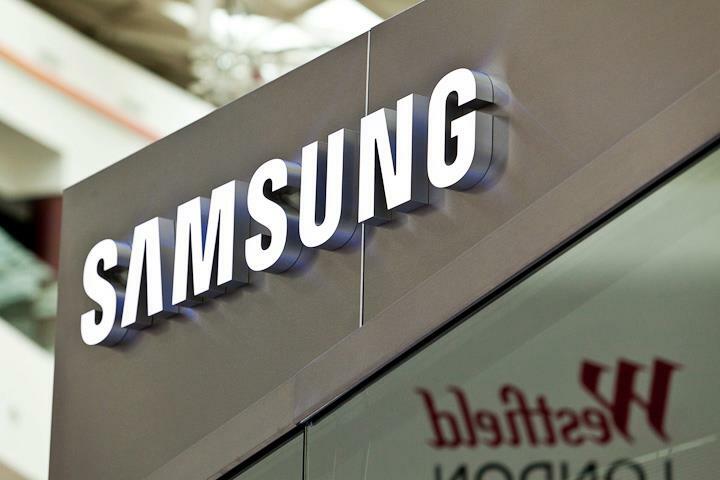 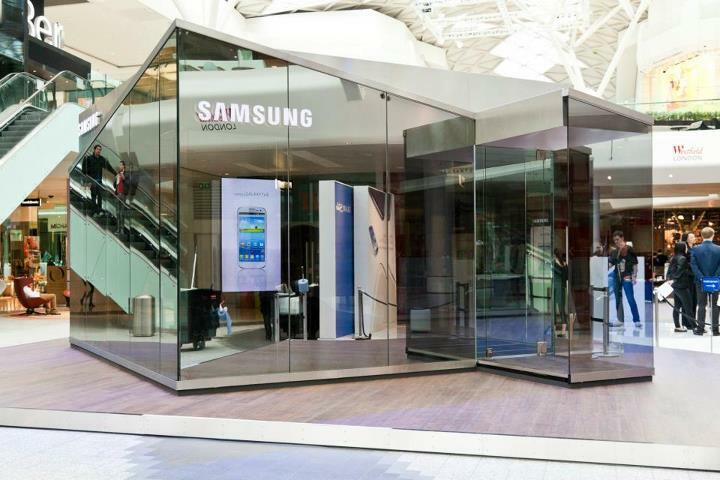 Samsung has revealed that it will introduce ‘pop-up’ mobile stores in London at the end of May, as it seeks to grab a share of increased consumer spending while the UK capital hosts the 2012 Olympic Games. 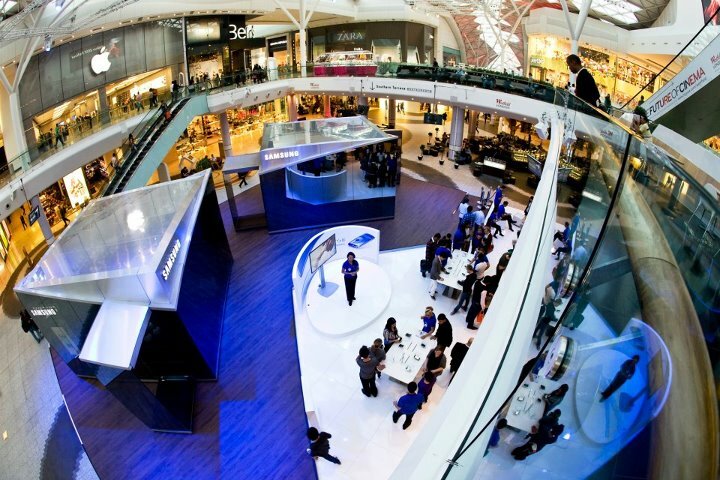 The ‘Samsung Mobile PIN’ will come to Westfield in Shepherd’s Bush and Old Spitalfields Market on May 29, offering customers an “immersive” and more convenient way to peruse products or shop for a new device from the Korean giant’s stores. 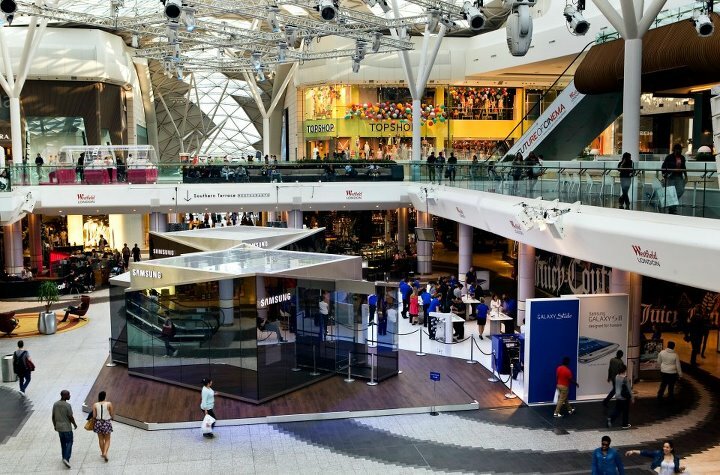 Westfield has been redeveloped extensively with the Games in mind, and 70 percent of all Olympic spectactors are tipped to pass through Westfield Stratford City en route to Olympic venues.